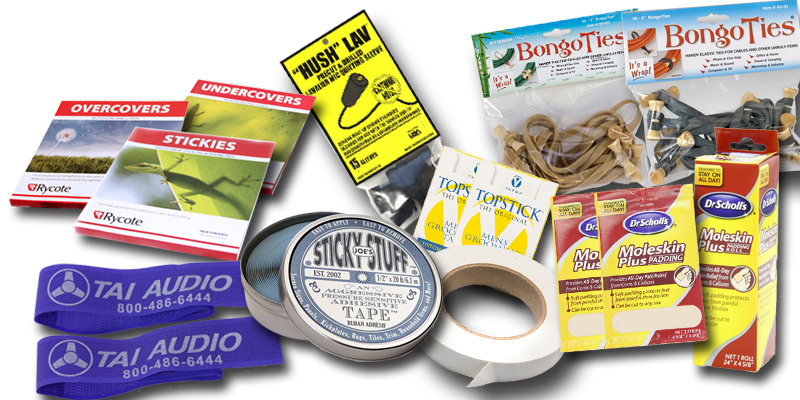 Get extra savings with sound system bundles and other package from TAI Audio. 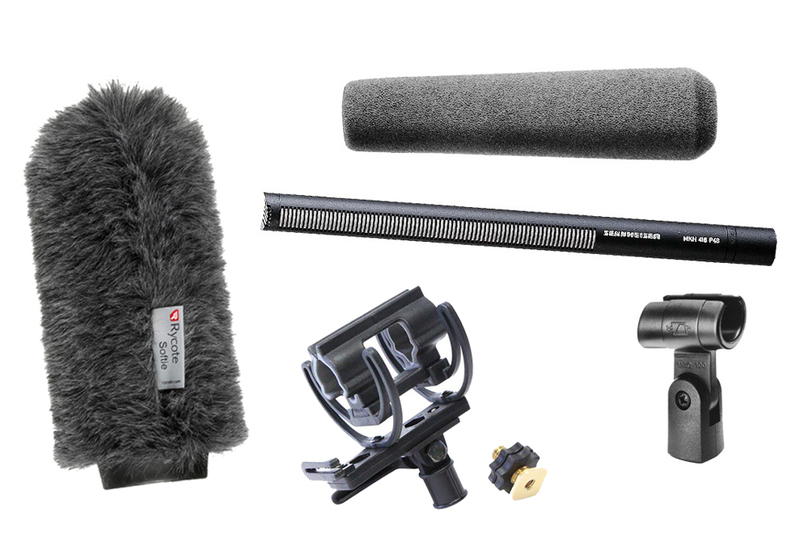 At TAI Audio, we specialize in supporting film, TV, and broadcast companies who are looking to provide a high-quality product. We know you are busy and just need to get the job done, yesterday. 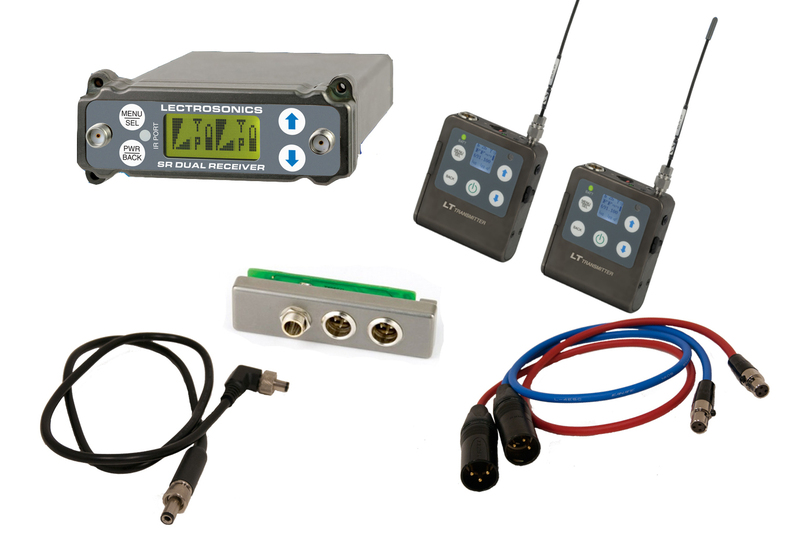 Whether you are looking for wireless systems, IFB / monitoring solutions, or microphone kits, we provide a number of all-in-one packages that make your equipment purchasing fast and easy. 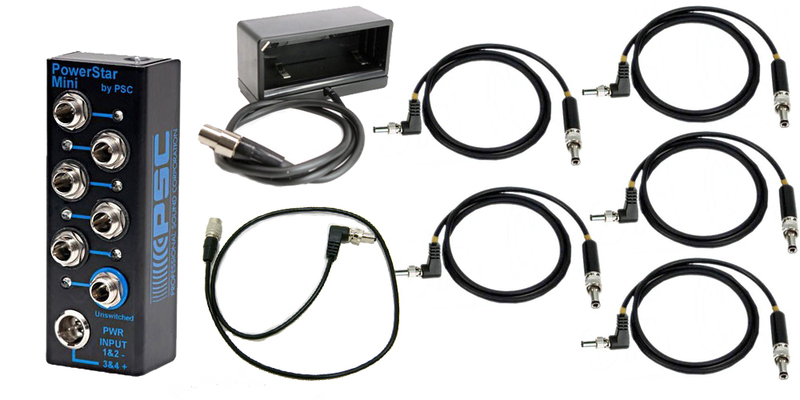 We also offer bundled power solutions and expendables kits. 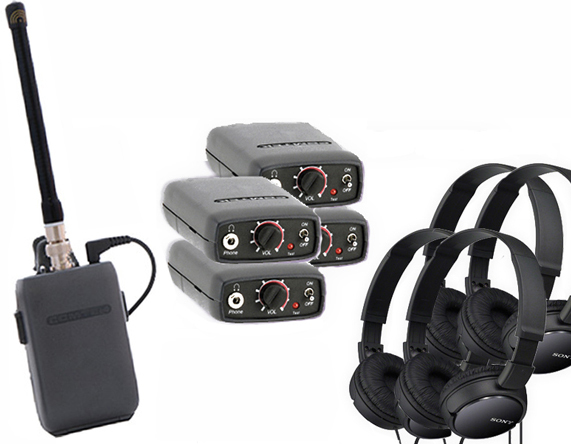 Our bundles and packages include systems and accessories from major audio equipment brands such as Lectrosonics, Sennheiser, Comtek, IDX, iPower, and PSC. The equipment deals get even better when you factor in our free shipping for all orders over $75!